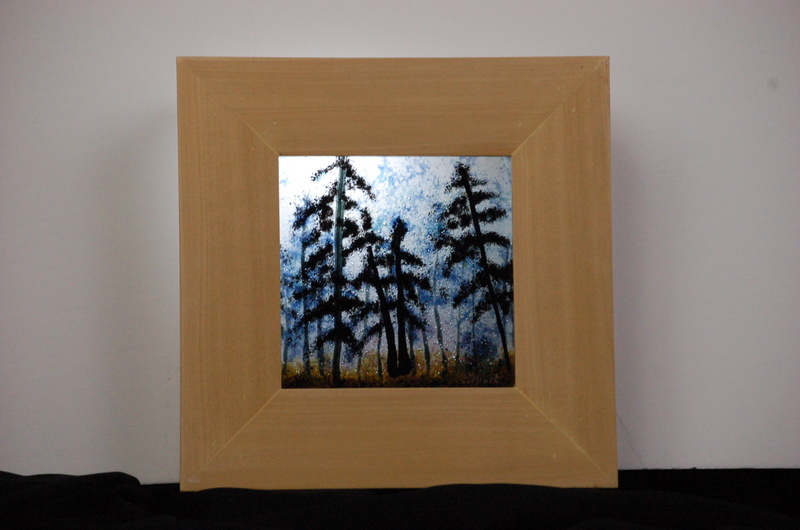 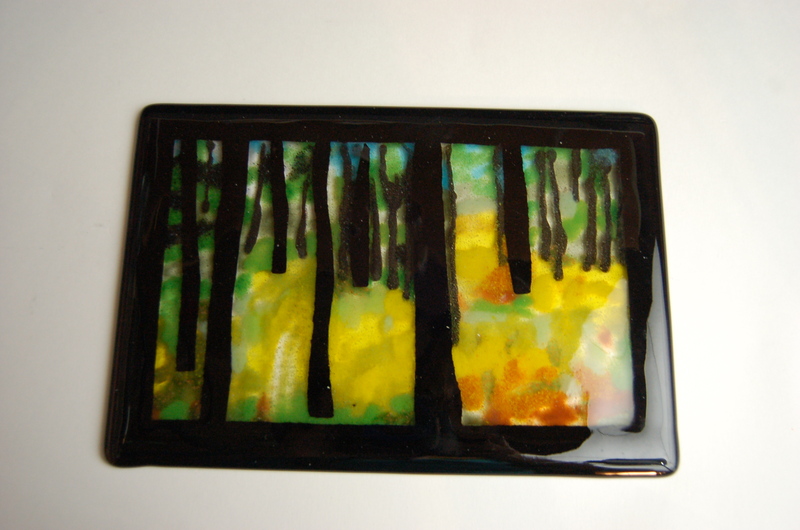 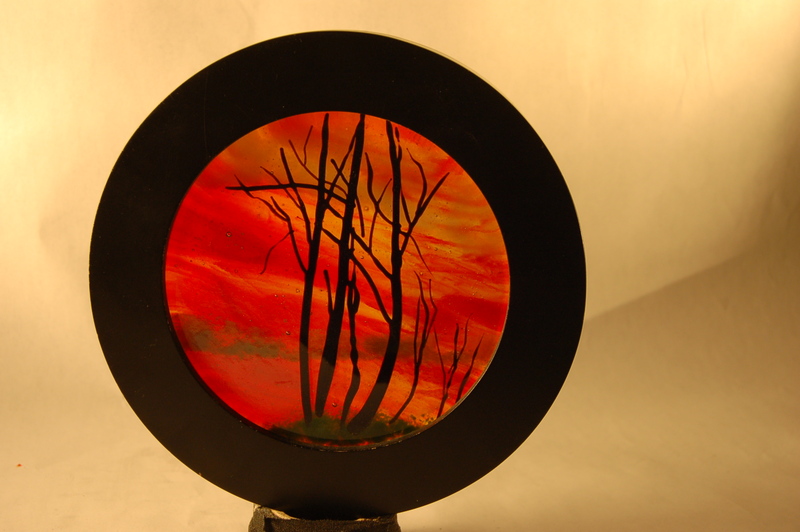 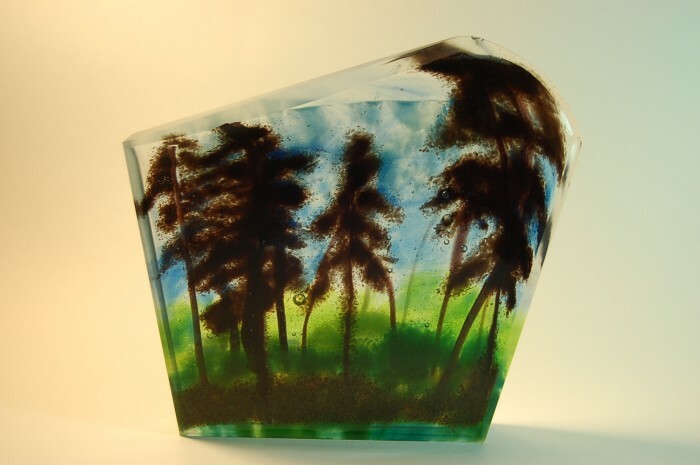 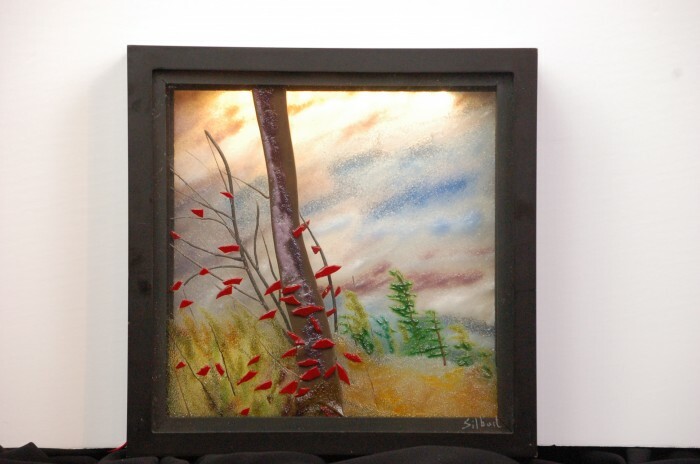 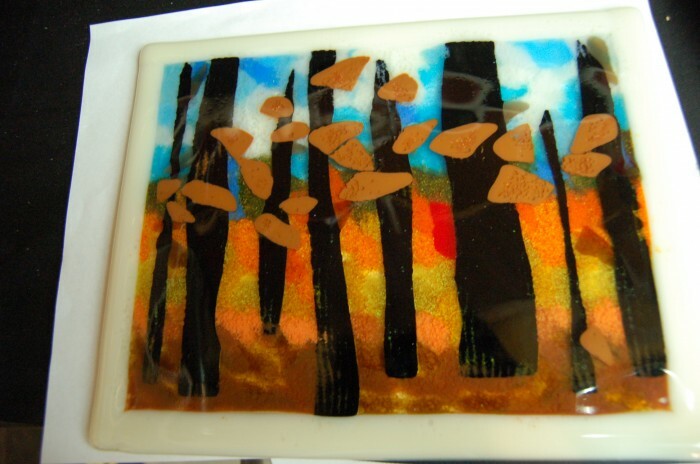 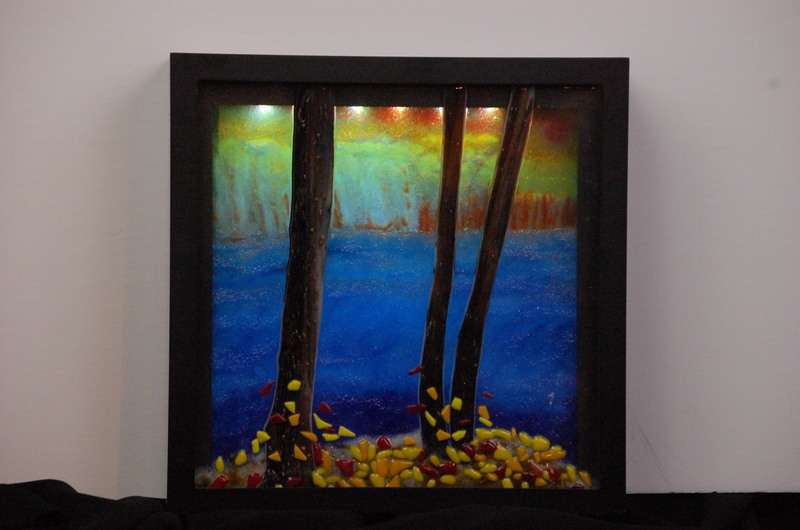 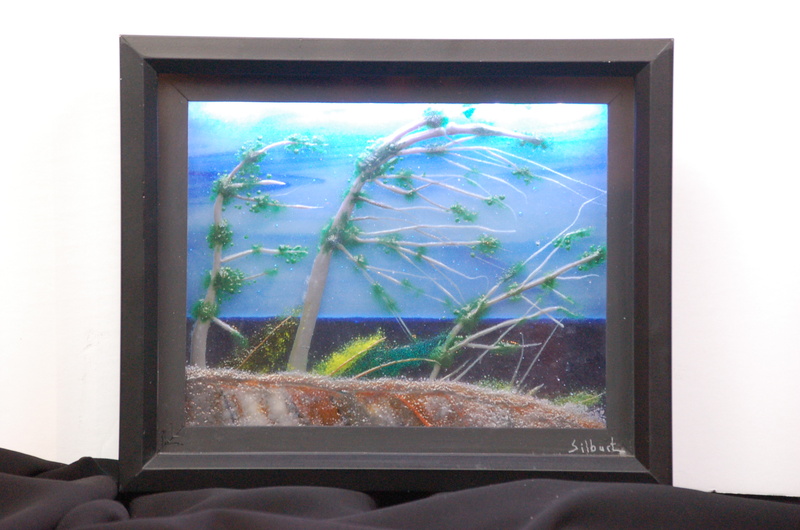 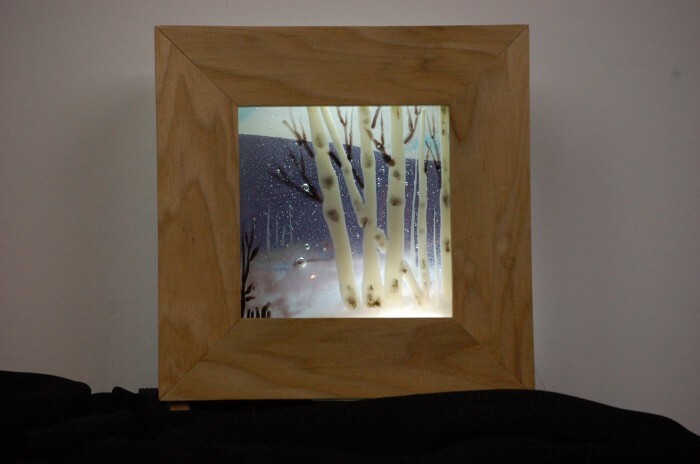 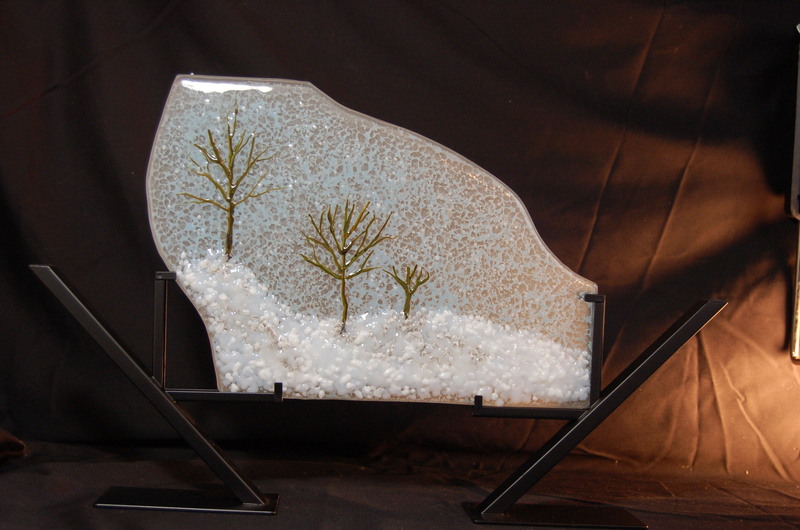 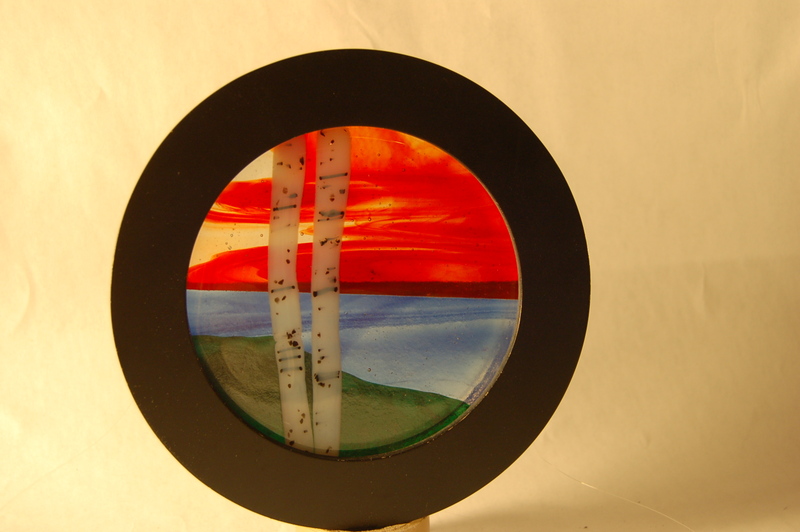 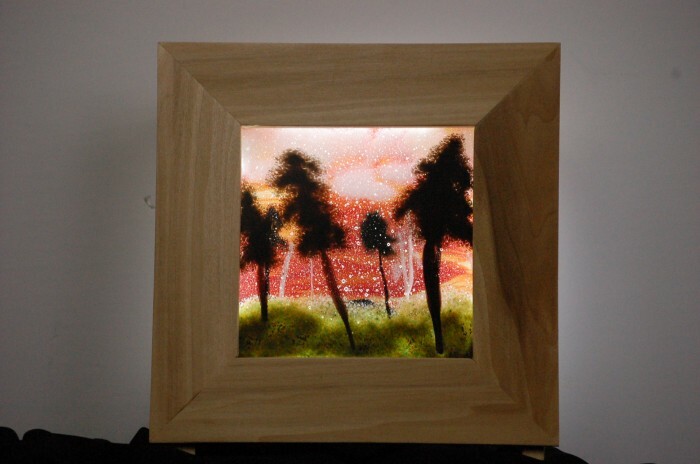 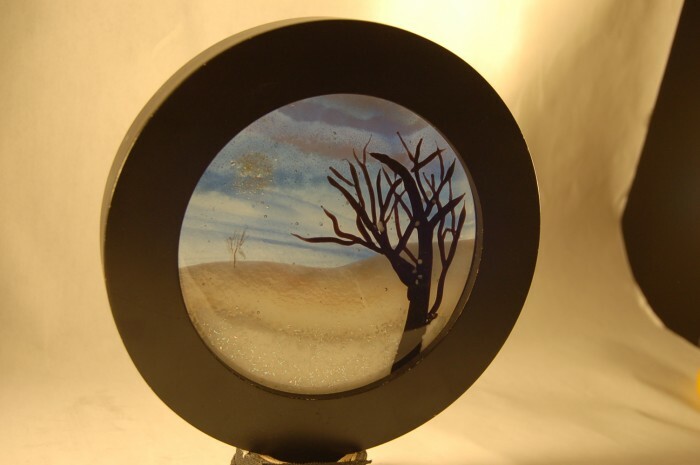 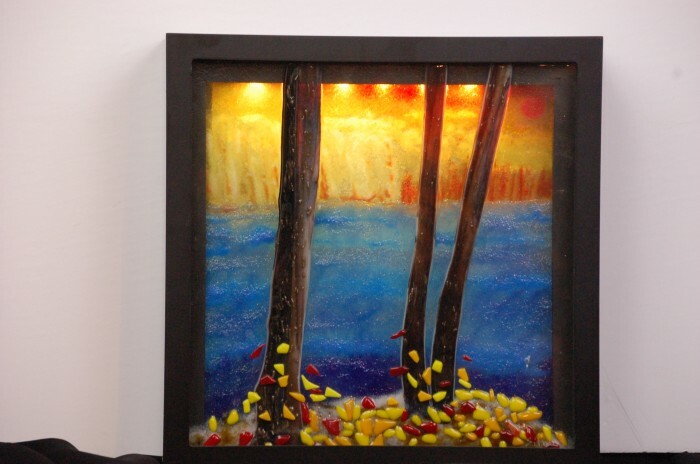 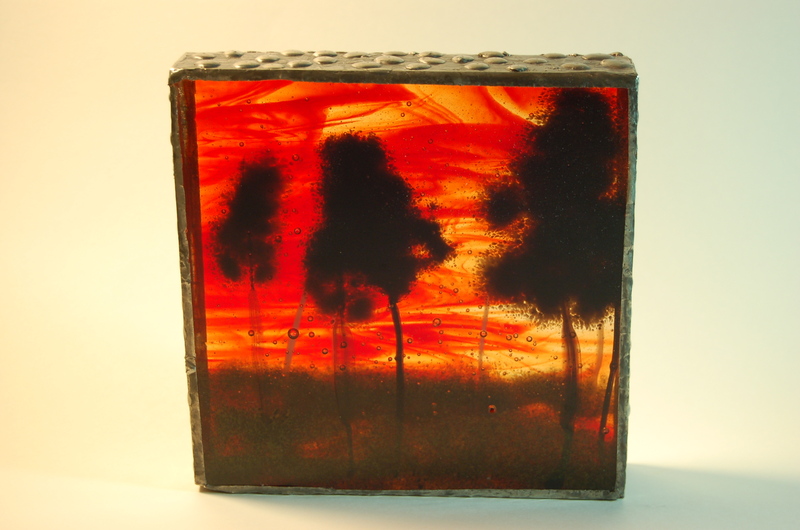 Miriam Silburt is a fused glass artist based in Ottawa, Canada who specializes in landscapes, functional objects and sculptural pieces. 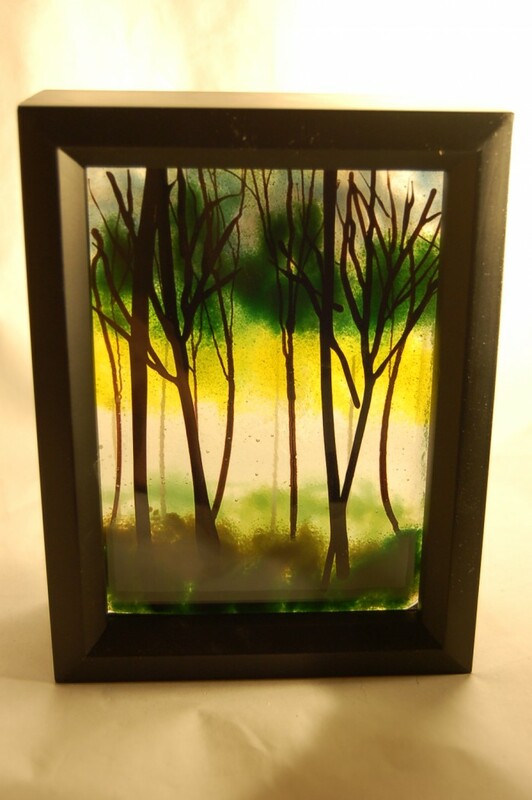 © 2012 Miriam’s Glass Works. 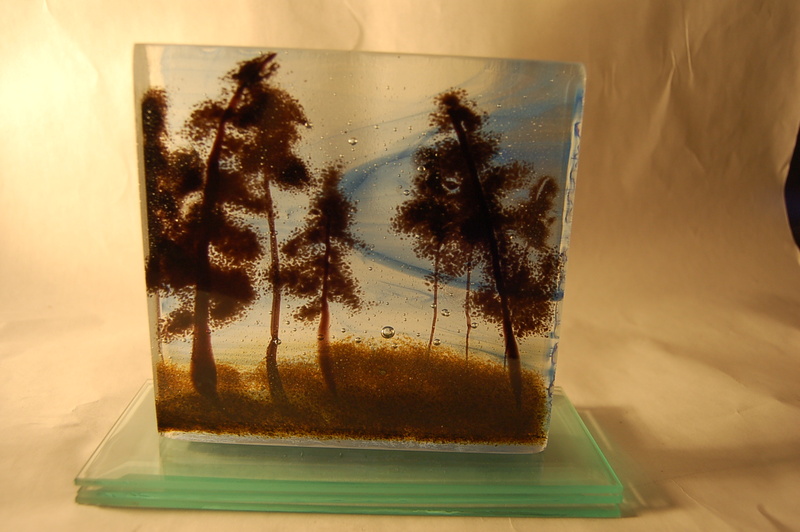 All images are property of the artist.